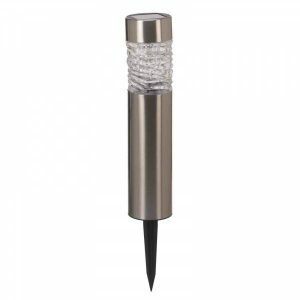 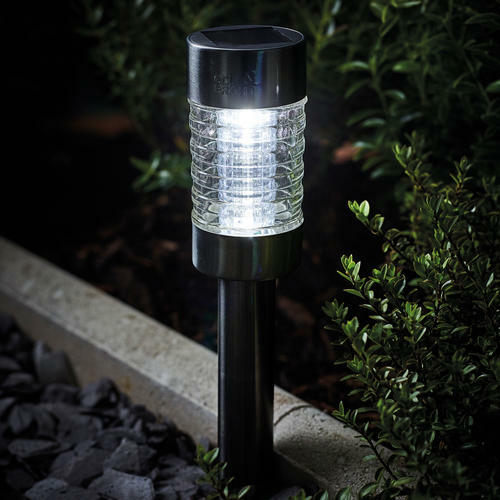 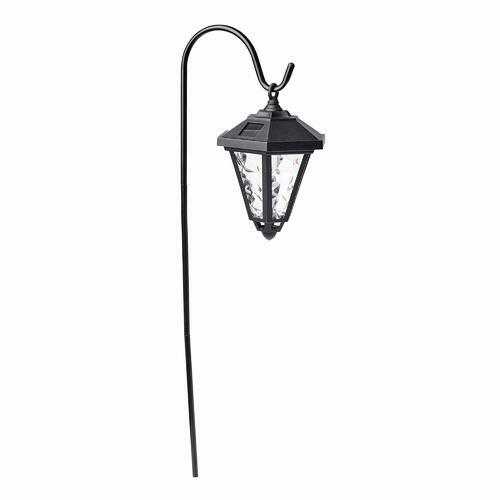 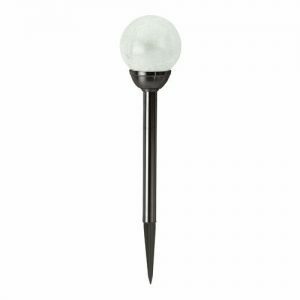 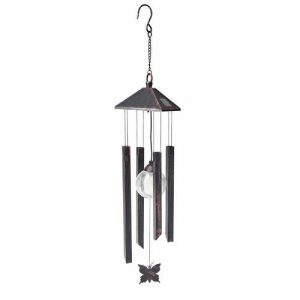 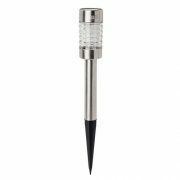 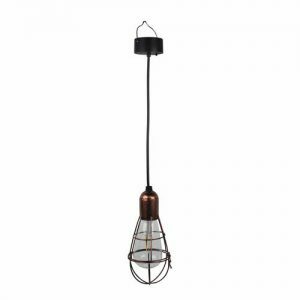 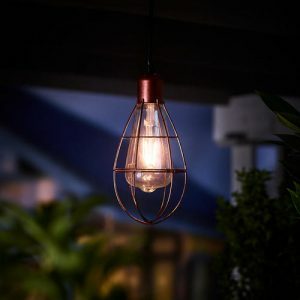 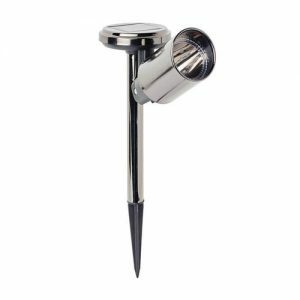 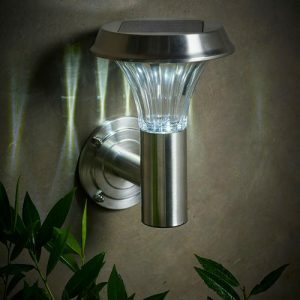 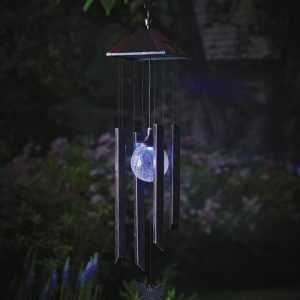 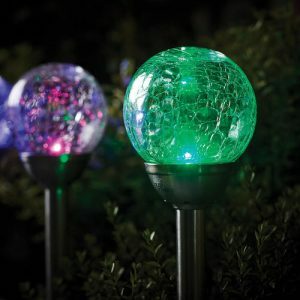 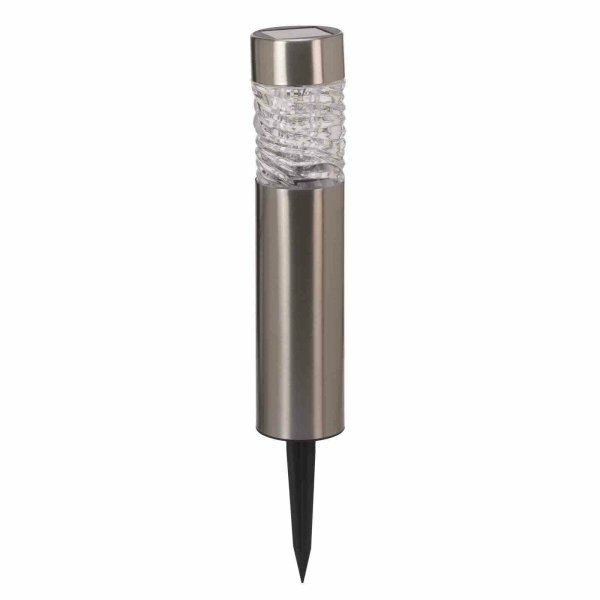 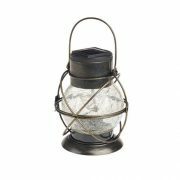 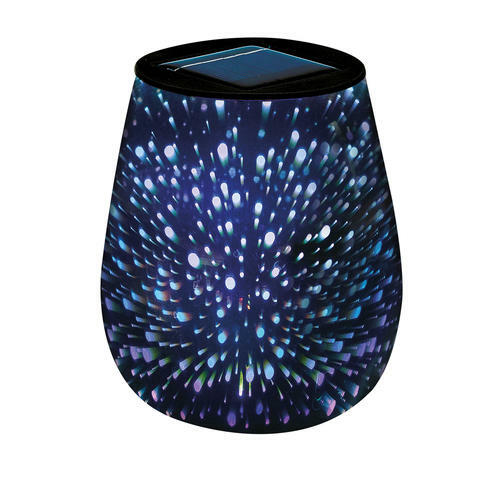 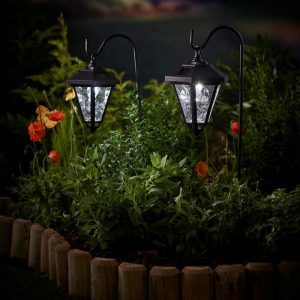 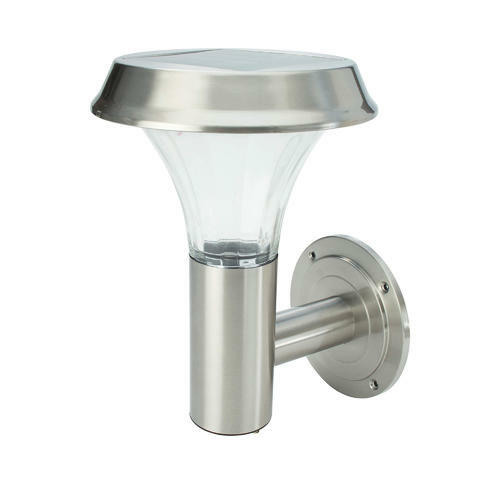 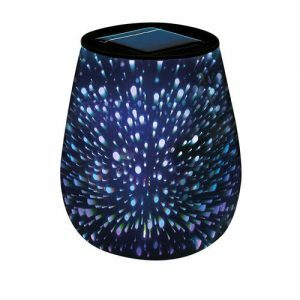 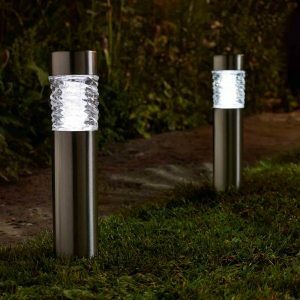 The Solar Black Nickel Marker Light is perfect for lighting up driveways, gardens and paths. The bright white LED , makes it easy to see when viability is reduced. 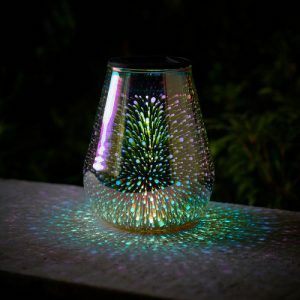 It also emits 3 lumens of light.